Property in Nagarabhavi Bangalore presents you apartments which have best amenities and services provided. The apartments are designed with a themed garden which is well-planned and well-manned. Property in Nagarabhavi price is affordable. The buyers or investors can usually get attracted to this project due to the extended open spaces and prime location. The landscape area is covered with green lush which can attract any buyer. For the people who cannot afford these residential apartments in Nagarabhavi Bangalore are given home loan services. This project plan is one of the most beneficial projects for the investors. The heart-warming and pleasing homes which avail you with luxurious amenities are supported by friendly payment plans. 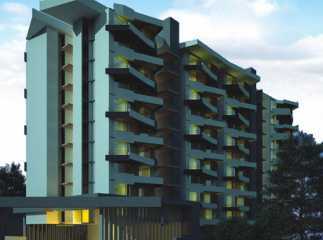 Come and make a smart investment and be a proud owner of 3BHK Property in Nagarabhavi Bangalore.